March is for St. Patrick's Day, and on St. Patrick's Day we are all just a bit Irish. Join us on Saturday March 5 2016 at 5:00 pm for UBC's Annual Corned Beef Community Dinner. 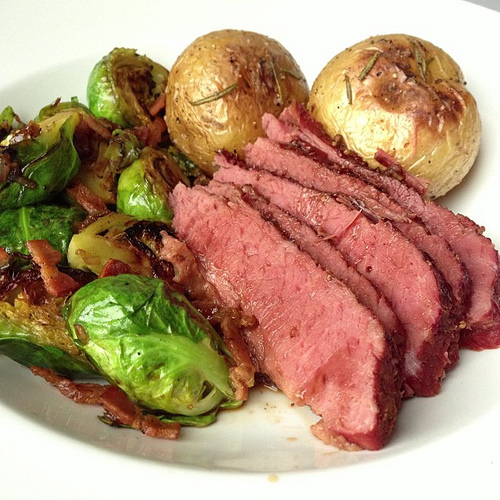 We'll have corned beef, cabbage, potatoes, and lost of other good things to eat. It's good simple, tasty, stick to your ribs food prepared and offered in love. All are welcome (that means you), and there is no charge. We simply offer that you come as our guest and enjoy the food and friendship.